Tap aerators or ‘flow restrictors’ can be fitted to almost all taps. 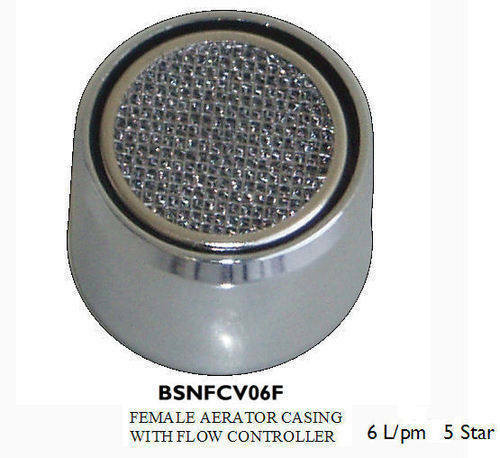 Aerators are generally specified by the flow rate which they regulate to. On a hot water tap when an Aerator limits the water flow through the faucet, water use is reduced as compared to the same time of flow without an aerator therefore saving energy.